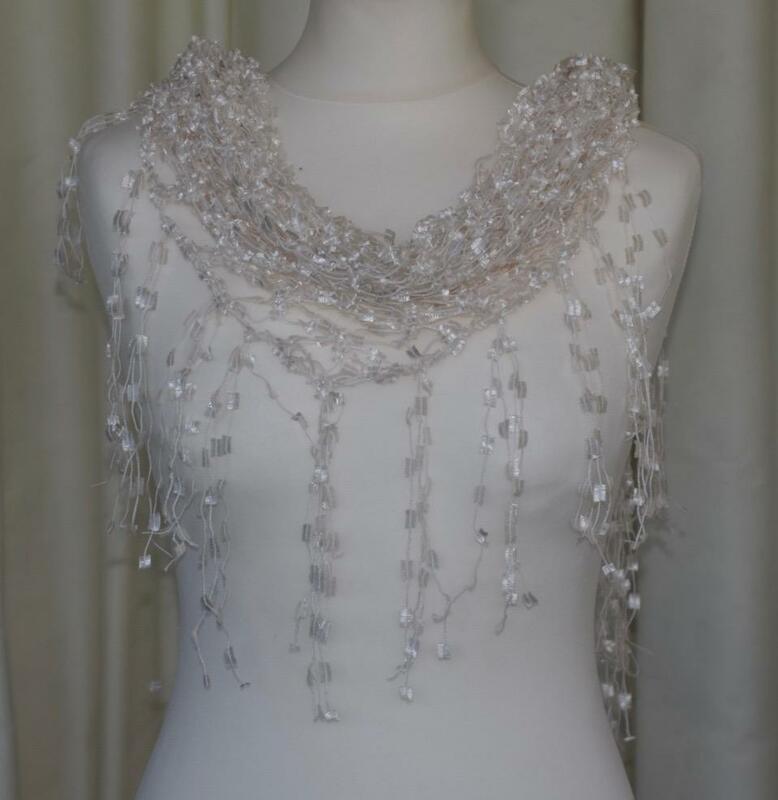 These handmade Crochet Shawls are totally stunning. It really is difficult to believe how great these look until you see one. Launched by us in June 2010 this is the fastest selling of any of our new products ever! They can be worn as a shawl, a scarf, or even a belt. Made of Acrylic it must be gently hand washed in cold water. The average weight is 120 grams and length 180 cm.